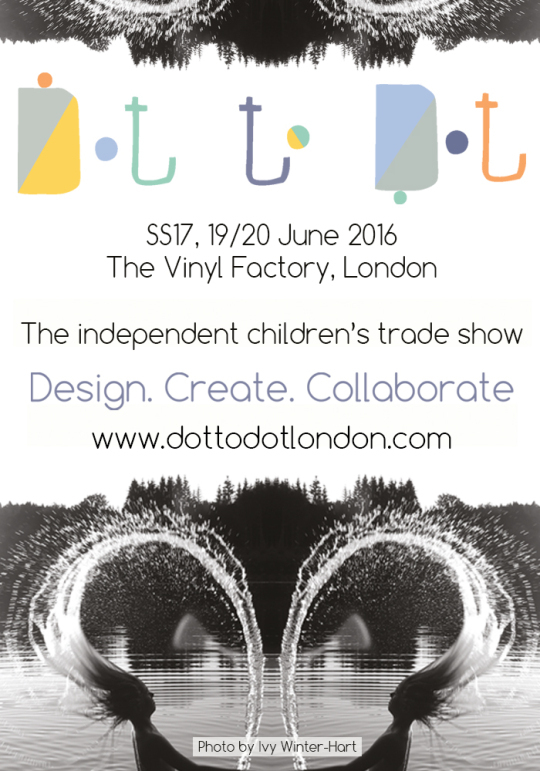 Dust off your fancy sunglasses as the SS17 edition of children’s trade show Dot to Dot London, on 19-20 June at the Vinyl Factory in Soho, is set to be an absolute blinder! Children’s product design just keeps on getting better and with exhibitors joint from as far afield as Turkey and Kuwait, the sixth edition of Dot to Dot will showcase an eclectic selection of fashion, footwear, accessories, toys, home décor and more from exceptional designers. 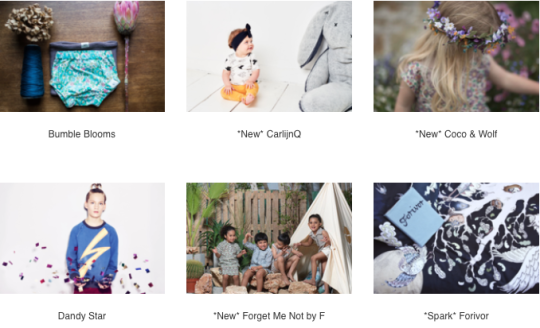 Carly Gledhill and Nicole Frobush, co-founders of Dot to Dot said ” This will be our bigger show to date and we currently have close to 40 brands signed up. 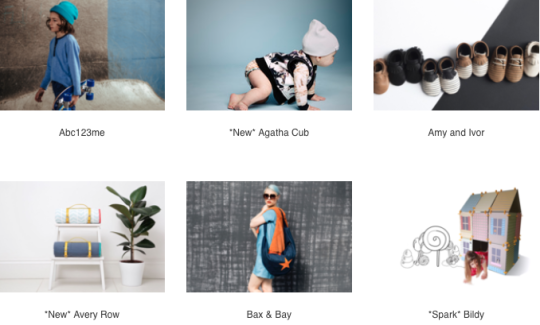 We wanted to add new layers to the whole experience sand have partnered with British magazine Little London, which will be organizing some exciting events during the two days we’re open”. Newbies to have signed on the dotted line include Avery Row, Bo&Bel, CarlijnQ, Coco & Wolf, Fable Heart, forget Me Not By F, Horses of Wild, Lala and Zizo, Little Cloud, Little Lulu’, Peacheyboo, Turtledove London, Willa and Bobbin and Willa and the Bear. 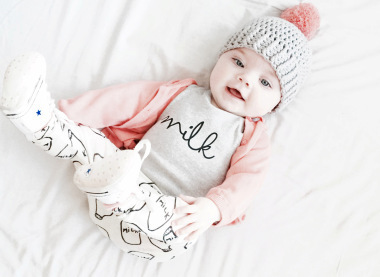 Innovative toy brand Bildy and enchanting bedding maker Forivor will be ready to impress in Spark, the designated area for label’s showing to trade for this time. 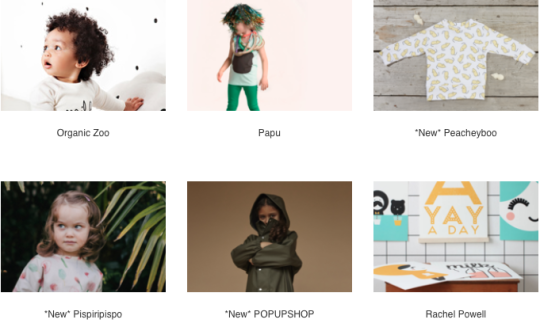 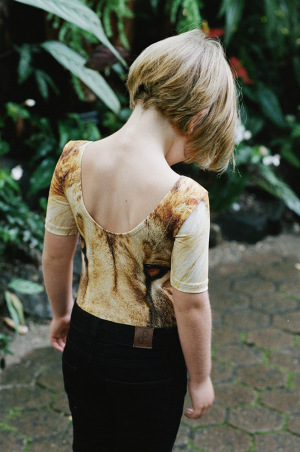 Making its event debut will be Spanish girlswear brand Pispiripispo, which scooped a complementary stand after winning Brands Competition, an iniziative organized with Madrid’s finest kid’s show, Little. All Dot to Dot SS17 exhibitors are eligible to enter the competition which is running again this season. 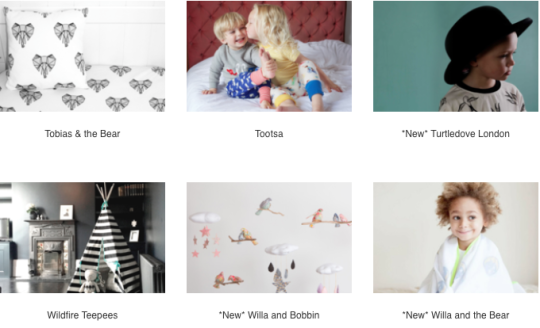 The Dot to Dot Awards will also be back. 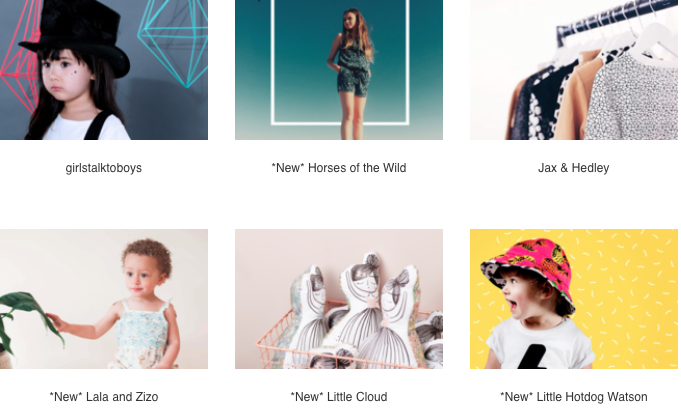 Other brilliant brands on the line-up are Amy & Ivor, Bumble Blooms, Cub Bag, Dandy Star, Jax&Hedley, girlstalktoboys, Knit Planet, Maison Chaos, Mamma Couture, Mr. Wolf, My Nuuba, Oliver Baby and Kids, Organic Zoo, Papu, Rachel Powell, Rockahula kids, Tiba+Marl, Tootsa, Well Grounded co. and Wildfire Teepees.